The Cumulus Vario 10 from himolla Polstermöbel provides numerous options when it comes to a comfortable place to sit or recline in the living room. The model 7685 offers great flexibility as it comes with castors which allow it to be easily moved around the room. Use the comfortable item of furniture as a television chair, in the dining room, or in your suite and enjoy a whole new seating experience. 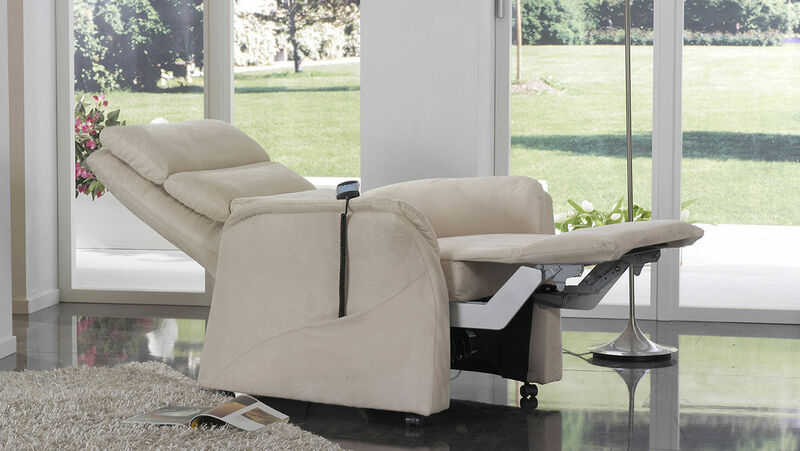 Thanks to the numerous features to adjust the position of the chair, you can truly switch off. 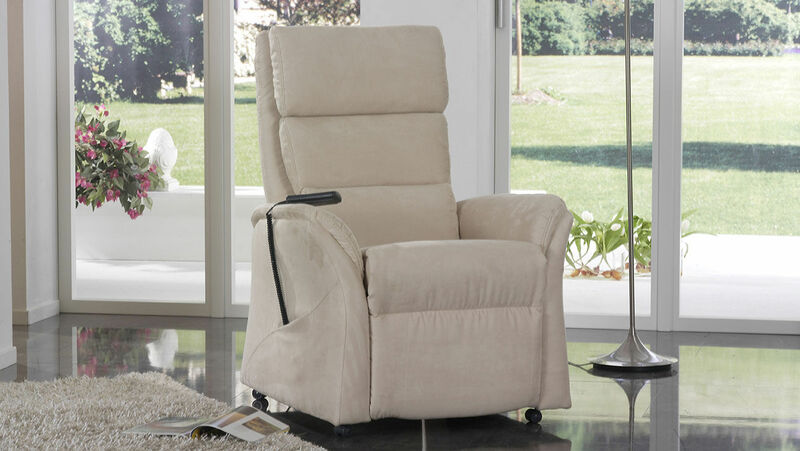 The Cumulus Vario 10 product range features ten basic models of the chair. 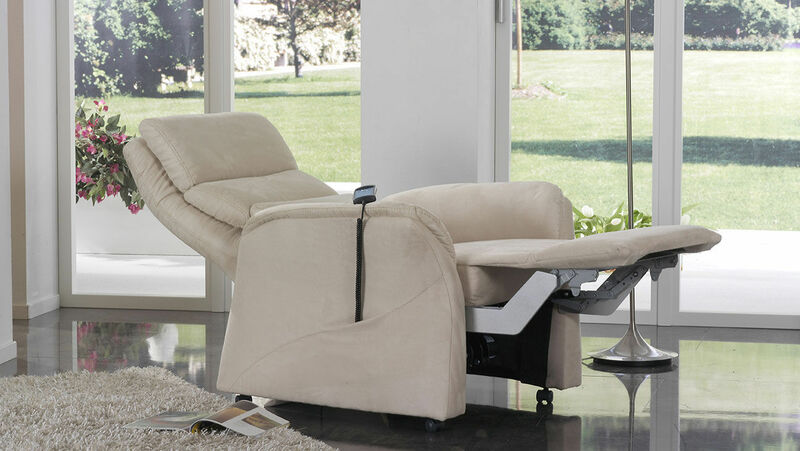 Depending on your budget and required level of comfort, you can adjust the backrest or leg rest by hand or electrically with up to three motors. 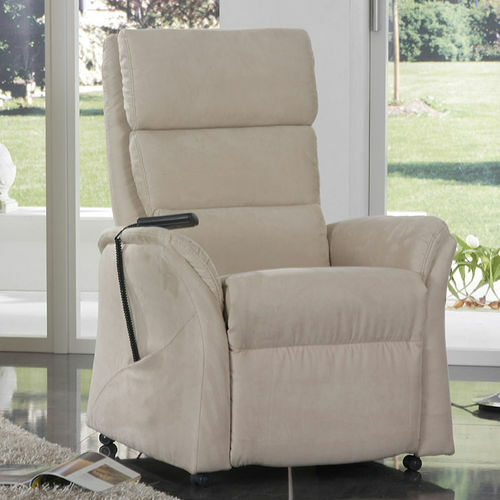 Model 7685 comes in six different seat heights and two different seat depths to make sitting and standing up even more comfortable. You can integrate the optional Lift & Rise function into the recliner, choose between three seat tensions and even extend the leg rest. The outer material, be it leather or fabric, also adds to the high level of comfort. 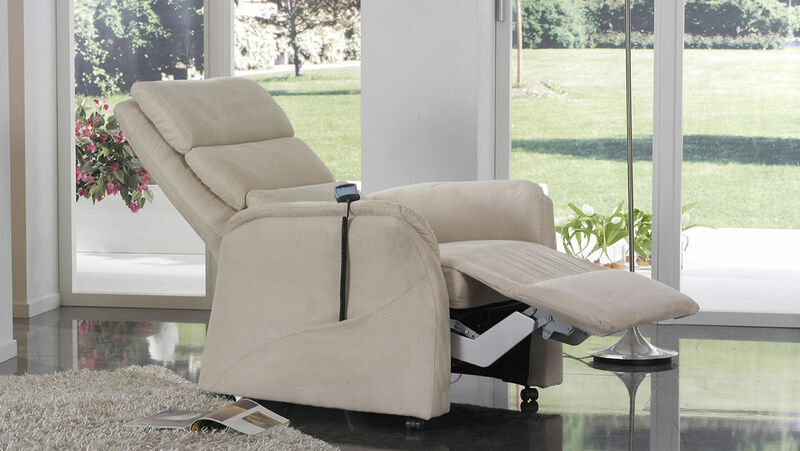 The control unit is easily accessible on the motorised versions of the chair, and can be placed out of sight in the chair’s small side pocket when not in use. The Cumulus Vario 10 series also offers numerous ways to experience a whole new level of seating comfort in its other models.